It is interesting how this wine continues to evolve. Unquestionably one of the vintage's superstars, the 1995 Petrus is taking on a personality similar to the extraordinarily backward, muscular 1975. This is not a Petrus that can be approached in its youth (i.e., the perfect duo of 1989 and 1990). The wine exhibits an opaque ruby/purple color, followed by a knock-out nose of pain grille, jammy black fruits, and roasted coffee. On the palate, it possesses teeth-staining extract levels, massive body, and rich, sweet black fruits buttressed by powerful, noticeable tannin. A formidably endowed wine with layers of extract, this is a huge, tannic, monstrous-sized Petrus that will require a minimum of 10 years of cellaring. Forget all the nonsense about Merlot producing sweet, soft, ready to drink wines, because low yielding, old Merlot vines made in the way of Petrus and other top Pomerols frequently possess as much aging potential as any great Cabernet Sauvignon-based wine in the world. 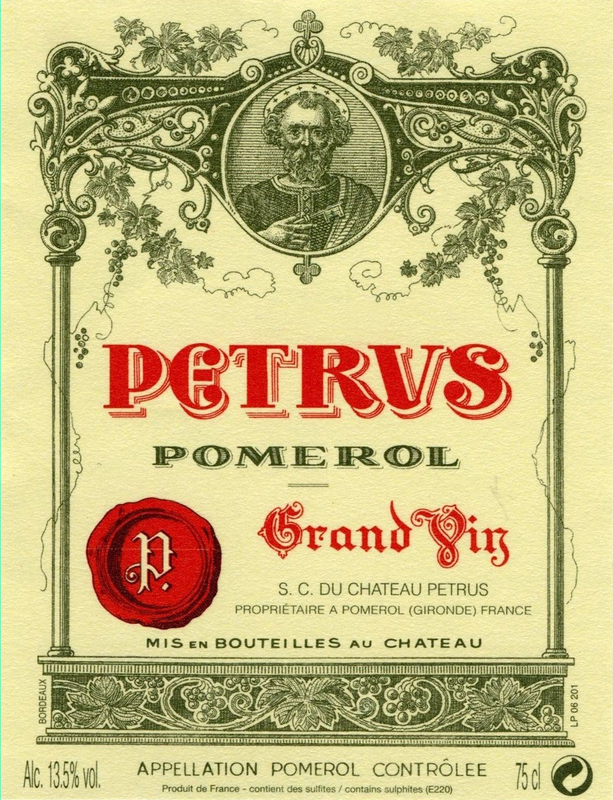 Look for the 1995 Petrus to last for 50+ years. Anticipated maturity: 2007-2050. Poured at lunch with Jean-Francois Moueix and Jean-Claude Berrouet, this is a beautiful Petrus that has reached its drinking plateau. The nose is generous, very expressive, blossoming with black fruits, cooked meats, a touch of hung game and leather, some roasted chestnut developing with time. The palate is medium-bodied with firm, you could say almost rustic tannins, which merely adds to the charm. It has certainly softened over the last five years, dried herbs towards the complex, sensuous finish. I am not sure this will turn out to be a long-lived Petrus, but it is adorable all the same. Drink now-2022. Tasted December 2009.